Services: Keynote speech with on-stage Q&A, followed by meet & greet. Achievement: DLB was asked to provide ideas of A-list celebrities who could share a personal story of business branding and creativity to a discerning audience of 5,000 entrepreneurs and small business owners. 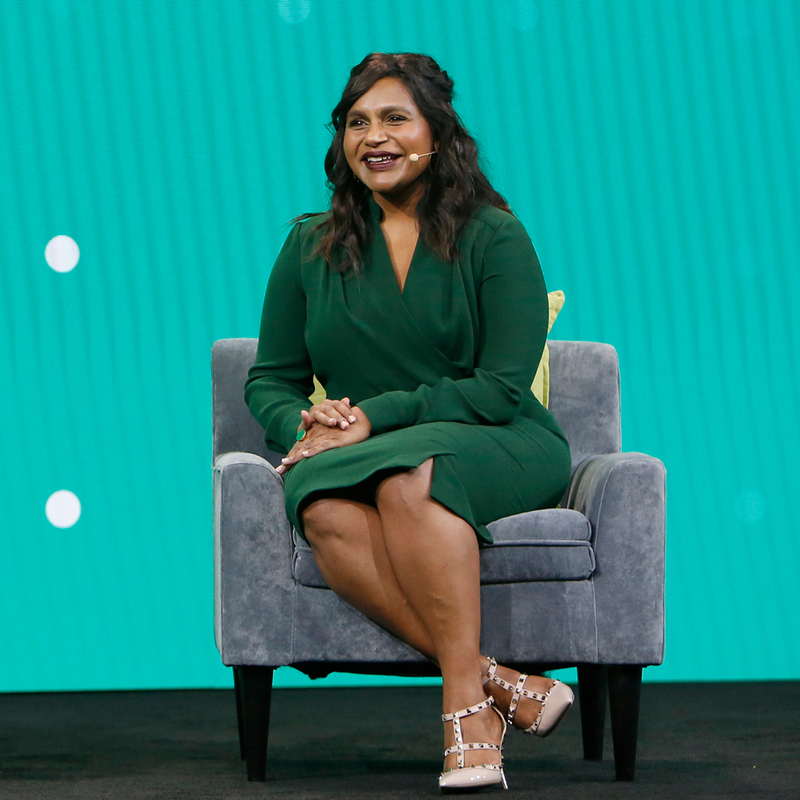 We suggested and procured Mindy Kaling, one of the hardest working, self-employed/entrepreneurs in the entertainment industry. With her quick, keen wit, Kaling conveyed “lessons learned” as a businesswoman and artist who juggles multiple disciplines and passions.